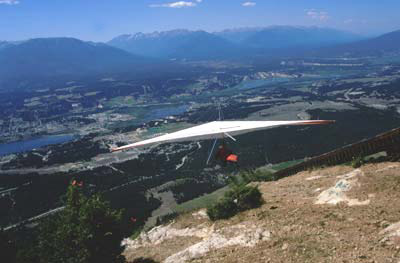 Welcome to the Kootenay Rockies, British Columbiaâ��s unique, mountain oriented vacation region, situated in the southeastern corner of the province. 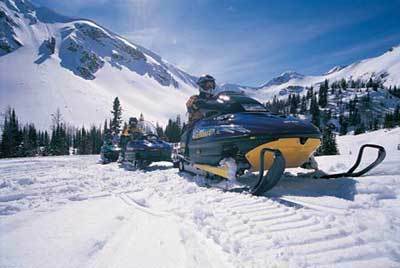 The region includes five different, spectacular mountain ranges, including the Canadian Rockies, that create breathtaking mountain and river valleys each with their own character and each offering an incredible variety of unequalled recreational and getaway opportunities. 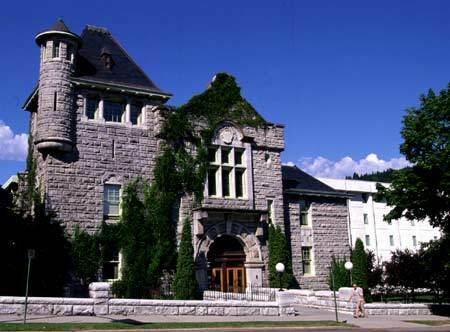 The communities of the Kootenay Rockies are rich in history. Discover the history and step back in time.